See www.lorrca.com for more information. Lorrca Maxsis osmoscan (Lorrca®) is a unique instrument which combines Red Blood Cell (RBC) deformability by ektacytometry, osmoscan and aggregometry; all temperature controlled. 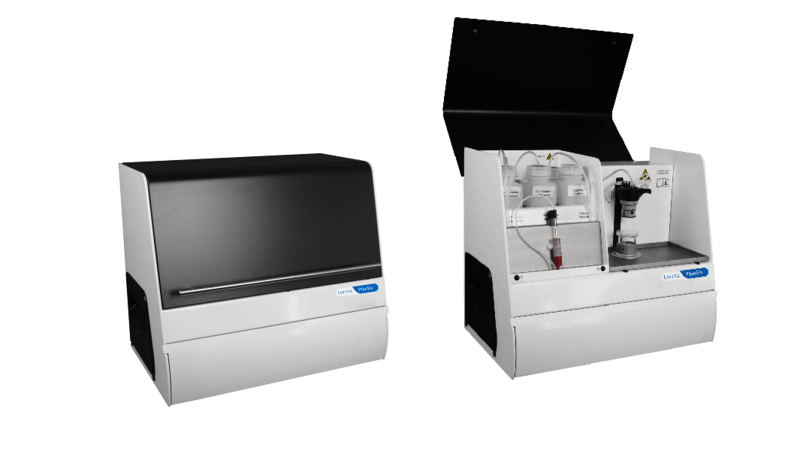 It is capable of fully automated measurement and calculation of various phenomena of RBC’s by analysis of their rheological behavior. 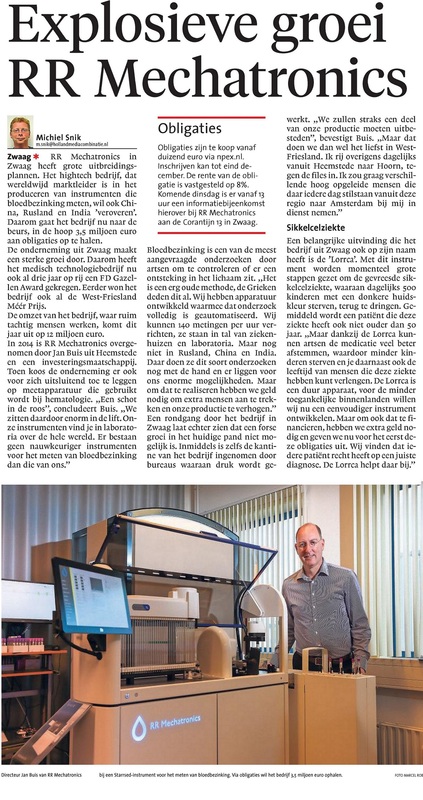 The technique accurately detects deformability as a function of shear stress, pre-hemolytic stability and aggregation of the RBC’s and is of added value for hematology analysis. Red blood cell deformability, expressed as the Elongation Index (El), is presented in a deformability curve. A thin layer of RBC’s, suspended in PVP, is sheared between two concentric cylinders. A known shear stress is applied to the cells, resulting in the elongation (deformation) of the RBC’s. This process is measured by a laser beam diffraction pattern; captured with a video camera and analyzed by a computer. 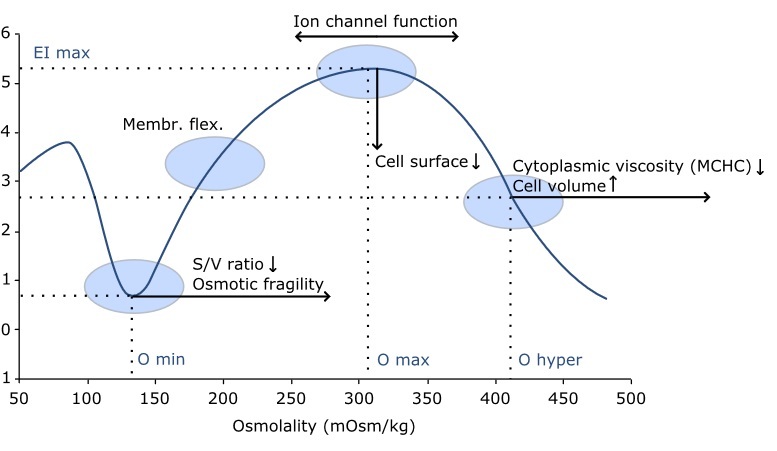 The osmoscan measures the RBC deformability under various osmotic conditions. This results in a continuous curve. 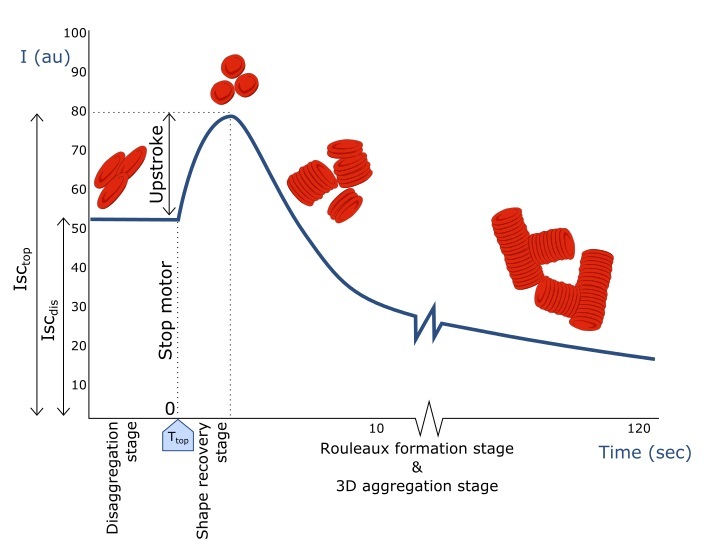 Lorrca measures the speed at which rouleaux formation occurs and is presented in a syllectogram. By means of a photodiode (which measures the change in light absorption) the tendency and kinetics of aggregation are displayed, as well as the minimal shear rate (threshold) needed to prevent RBC aggregation. 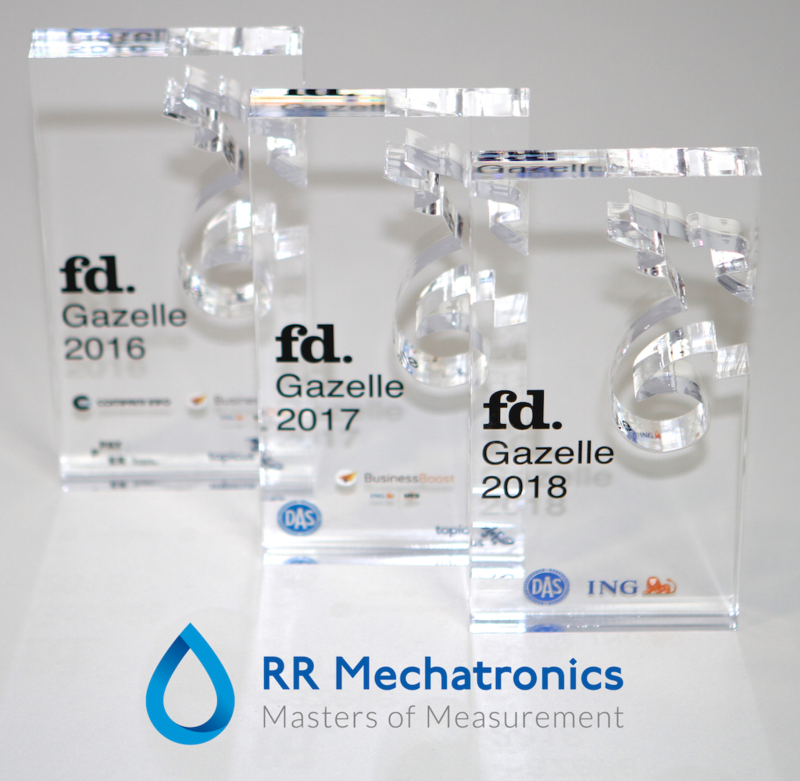 For further information and insights in the possible applications of Lorrca send a mail to sales@rrmechtronics.com, also more information available on the Lorrca website.